At Texas Reach Out Ministries, we provide Christian men and women leaving the criminal justice system with safe housing, spiritual guidance, employment assistance, social skills, and support while reintegrating into society. Through these five services, we prepare formerly incarcerated men and women to live life as productive citizens walking in the fullness of life with Christ. 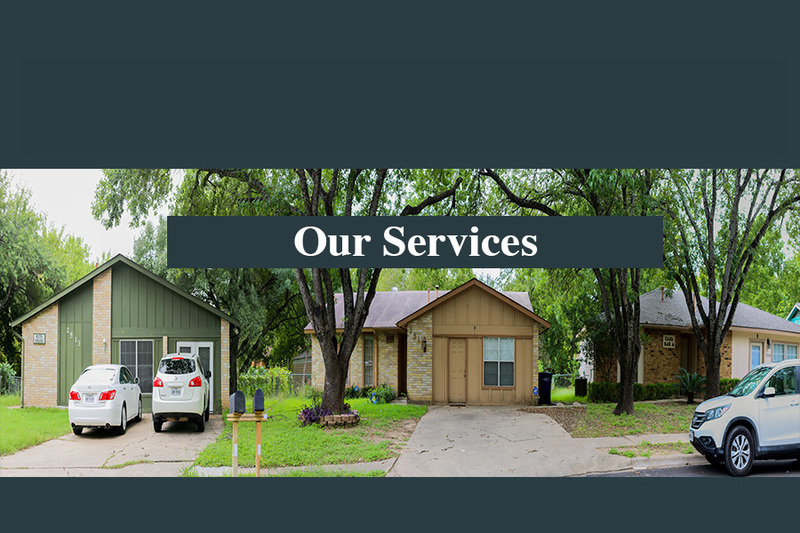 Texas Reach Out provides participants with a room in a residential, furnished home in a safe atmosphere. Houses are drug and alcohol free and rely on structure and accountability. Participants hold regular house meetings and are expected to follow house guidelines and assist with chores. They are also subject to random drug screenings. One of the largest barriers for the formerly incarcerated are the environments they return to after prison. Texas Reach Out Ministries combats this by providing an environment in which participants can thrive. Texas Reach Out Ministries values the spiritual growth of each of our participants. Participants are matched with a spiritually mature mentor who will walk with them through life, building a Christ-centered relationship in the process. Pastoral counseling and coaching will also be provided by church pastors and other qualified staff members. Participants are to attend twice-weekly bible studies as well as find a local church home, where they will be participating members. Texas Reach Out Minstries begins with an evaluation of employability for each participant. We use this evaluation to strategically re-enter them into a full-time job, and to set goals for their future career path. This is done through a Christian employment network that aids participants with their job search. Within two weeks of leaving prison, 95% of men and women have a full time job. Participants can attend educational and vocational classes to be better prepared for their new working life. Participants have the opportunity to take life skill classes that focus on important topics such as communication, anger management and relapse prevention. These classes, led by qualified volunteers, are intended to prepare the participants for a smooth reintegration into society. Participants are urged to become active members of a local church, establish relationships with pastors and church members, get involved in the congregation, and attend church activities. Texas Reach Out hosts field trips and special events for all participants in the program. Texas Reach Out also stresses the importance of giving back to the community by requiring participants to satisfy eight hours of community service each month. The final phase of Texas Reach Out's program includes a continued relationship and care for participants after they have graduated and moved on. This continued relationship is important in encouraging spiritual and mental growth while also helping participants continue to reach their goals and avoid relapsing. This includes providing them with support groups, Celebrate Recovery meetings, annual Christmas parties, Thanksgiving meals, and annual anniversary celebrations. Are you interested in sponsoring a participant, volunteering, or mentoring? Explore the areas below and learn how to become part of the Texas Reach Out family.